Hillary: My Fears About Trump Were Not Overblown - Joe.My.God. Hillary Clinton has penned an essay for The Atlantic. They were not. In the roughly 21 months since he took the oath of office, Trump has sunk far below the already-low bar he set for himself in his ugly campaign. You’ll want to read the full thing. 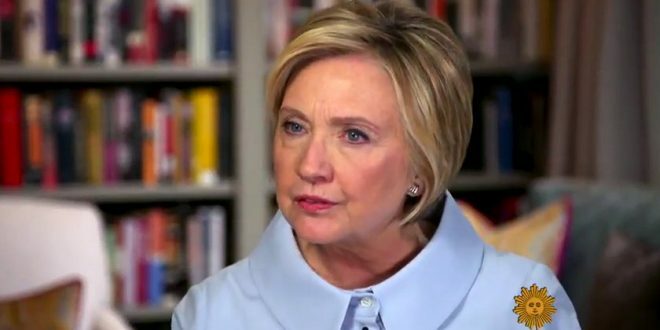 The essay is from a newly-added afterword to the paperback edition of her book, What Happened, which will be released tomorrow.